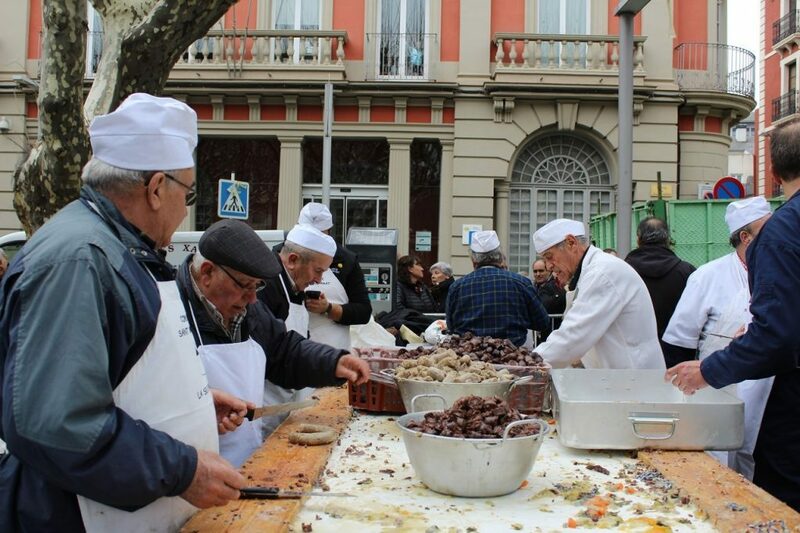 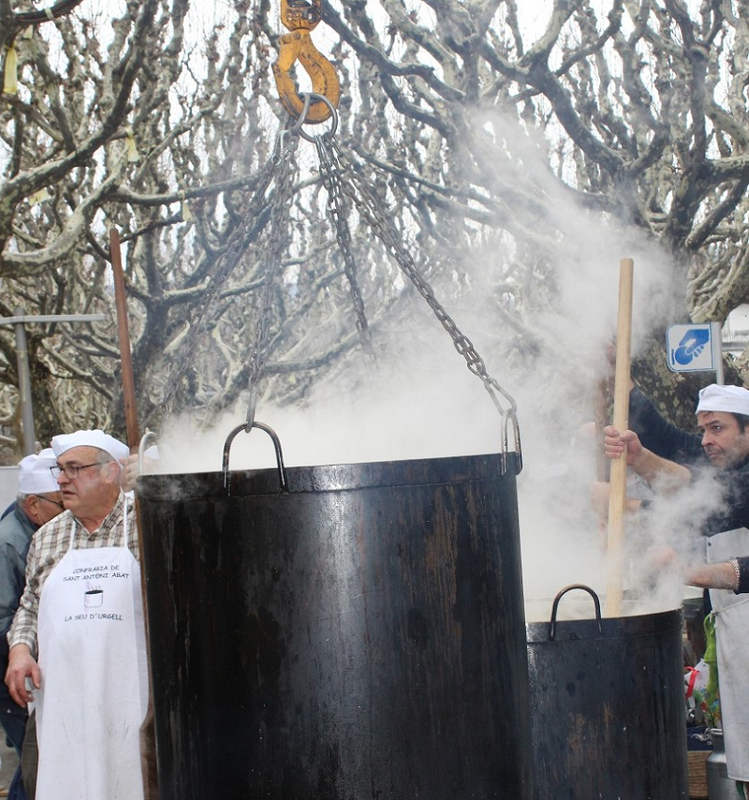 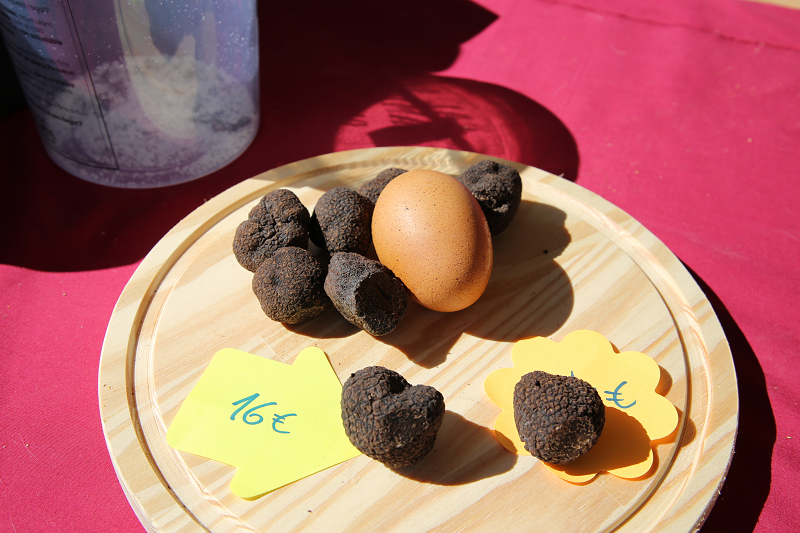 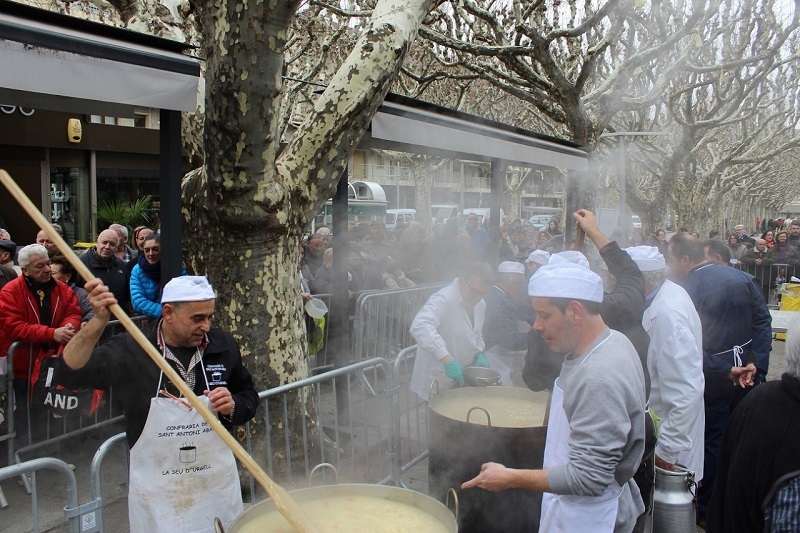 More than 7,000 bowls of escudella were prepared by members of the Brotherhood of Sant Antoni of la Seu d’Urgell. 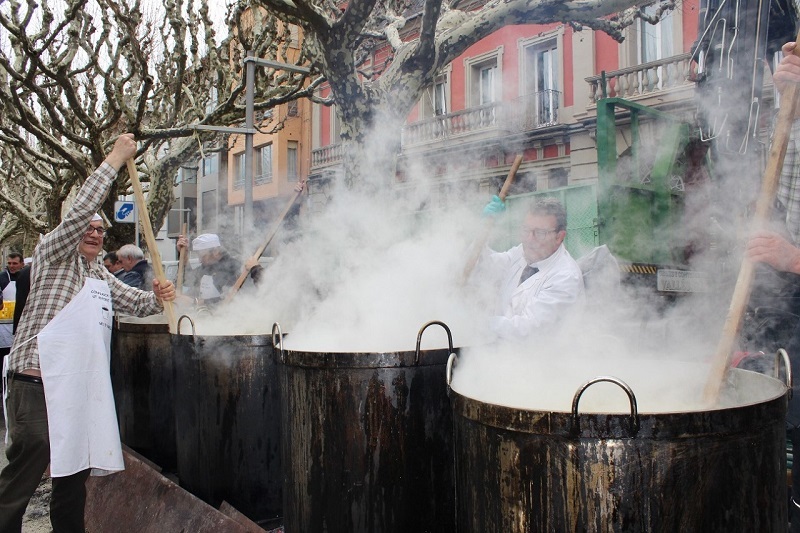 The inhabitants of the city enjoyed this traditional winter soup from 7:00. 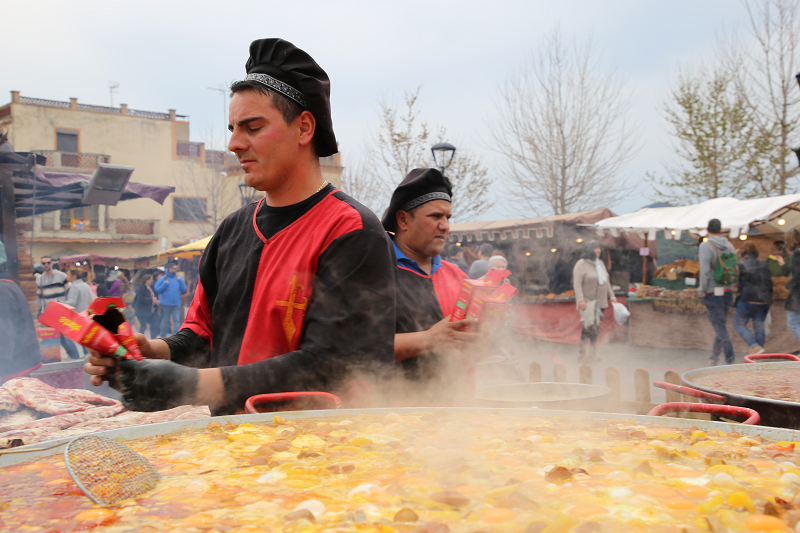 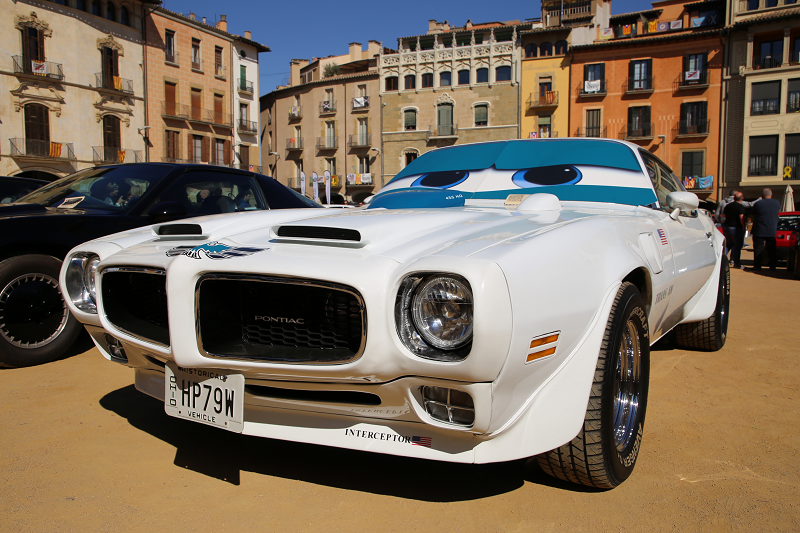 It took 2500 kilograms of vegetables, beans, pork, beef and sausages to make it. 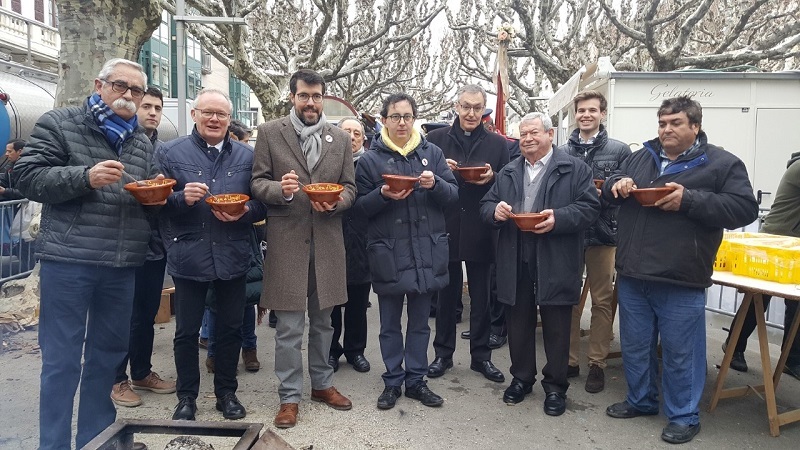 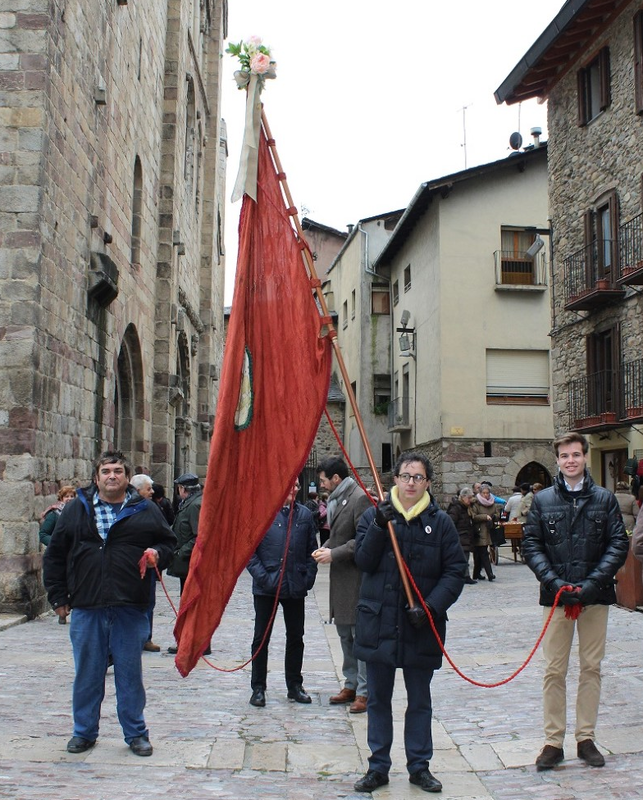 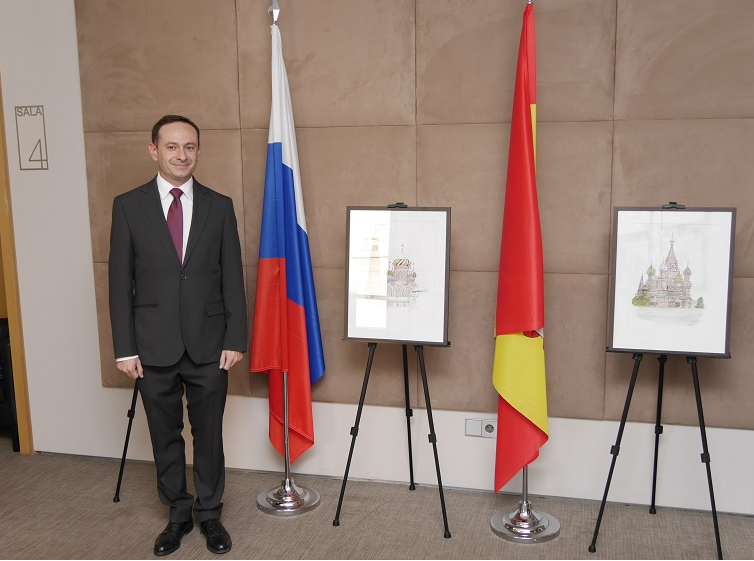 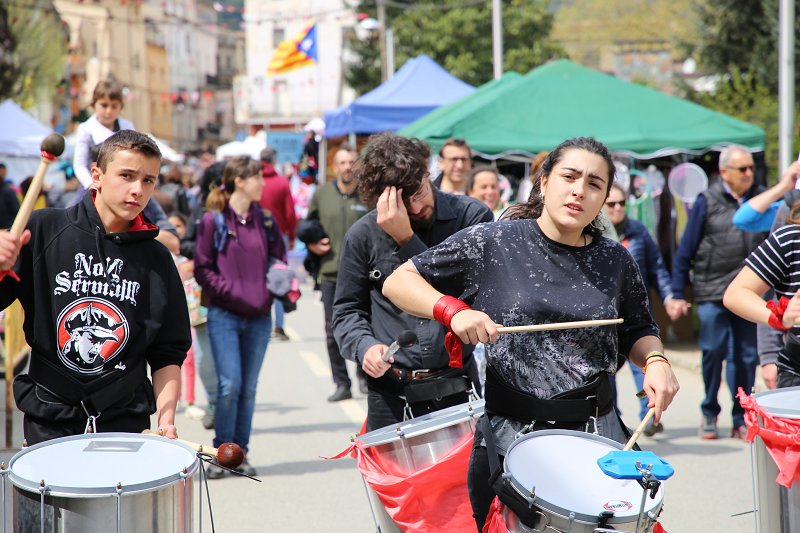 Like all previous celebrations of this day, San Antonio, the events were attended by the Mayor of Seu d’Urgell Albert Batailla and the President of the Fraternity, Isidre Armengol, as well as by members of the fraternity. 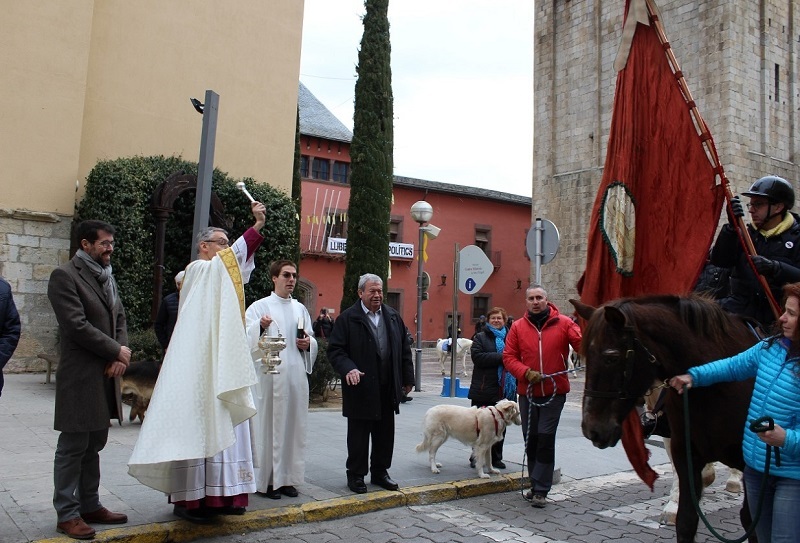 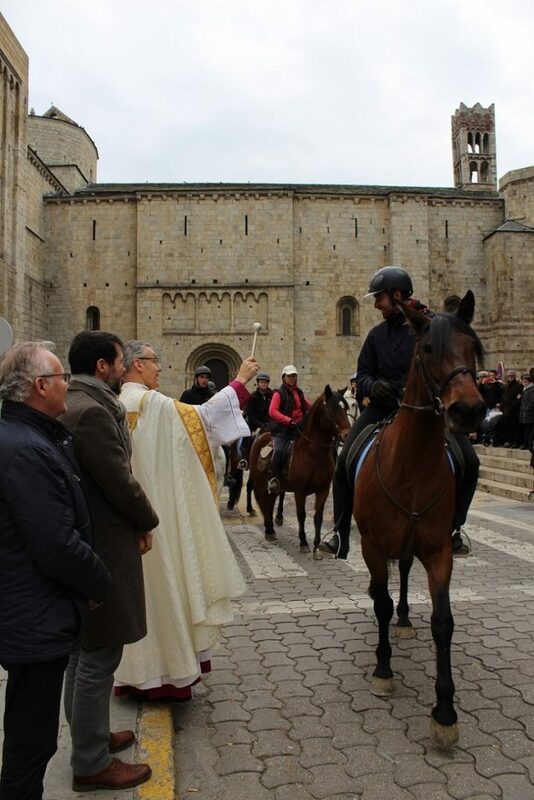 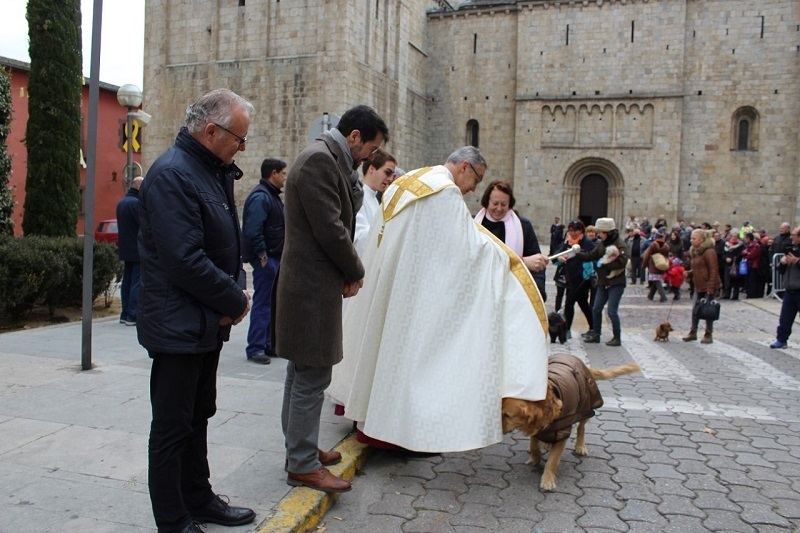 Traditionally on this day, pets were blessed and knights walked in the city.